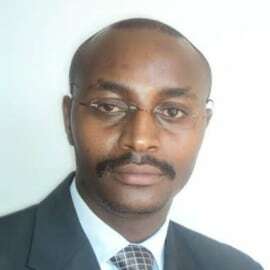 Samuel Muthoka, Country President of Ipsos in Tanzania, has worked in the market and social research industry for the last 14 years. His strong experience cuts across media advocacy, marketing, and consumer behaviour, with a thorough hand-on expertise in both qualitative and quantitative methodologies. Samuel has researched consumer behaviour in 21 countries across the Africa Continent. Over the last three years, Samuel has led major researches for the Lighting Africa Programme on consumer behaviour and Supply Chain trends for off-grid lighting solutions in Kenya, Ethiopia, and Tanzania. A certified trainer and conference speaker, Samuel holds a Masters in Educational Psychology (Psychometrics), and is currently a pursuing a Ph.D. in Psychometrics from Kenyatta University, Kenya.